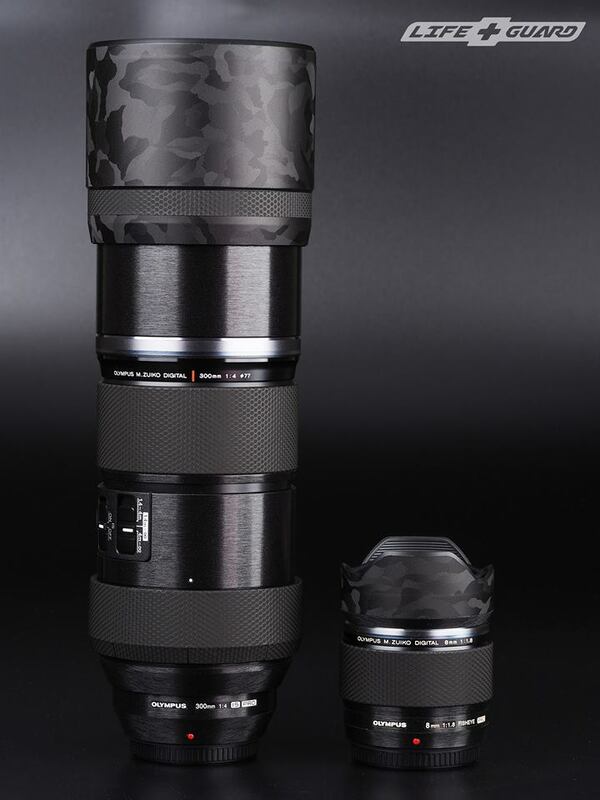 LIfe+Guardhas announced on Facebook that they released the new M.Zuiko PRO and Leica MFT lens skins. You can find the first products on their Taiwanese store. 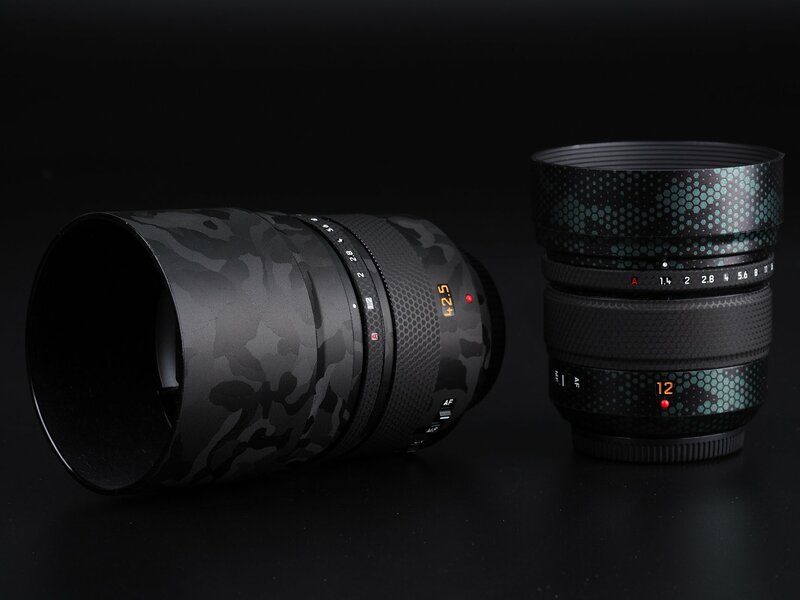 Olympus 17mm F1.8 – The Best Prime Lens for Travel? 9 tips for macro insect photos (GetOlympus). 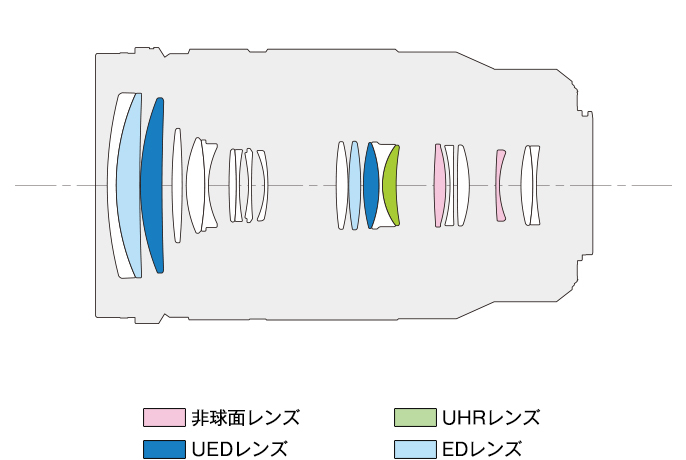 Equivalence Also Includes Aperture and ISO (Photographylife). Olympus OM-D E-M1X | Die 3.000-Euro-MFT im Unboxing [Deutsch] at ValueTech. Apple Updates iMac Lineup with Boosted Processors and Graphics (Explora).